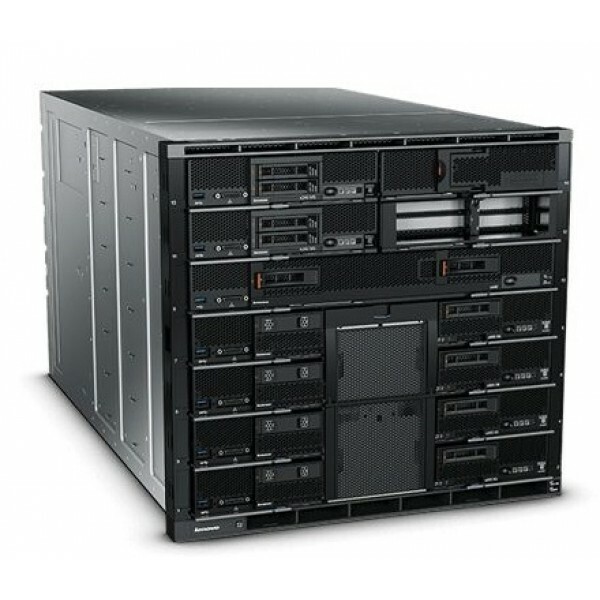 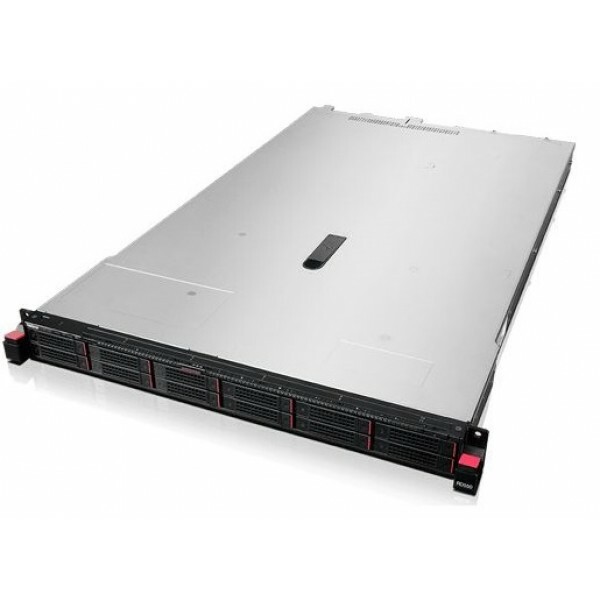 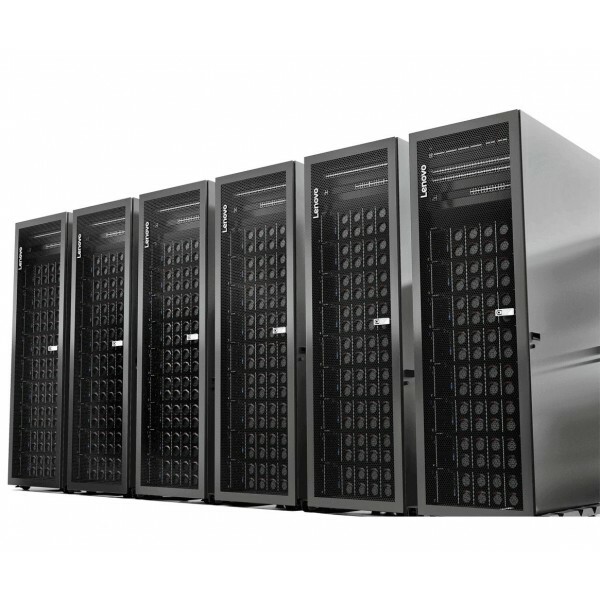 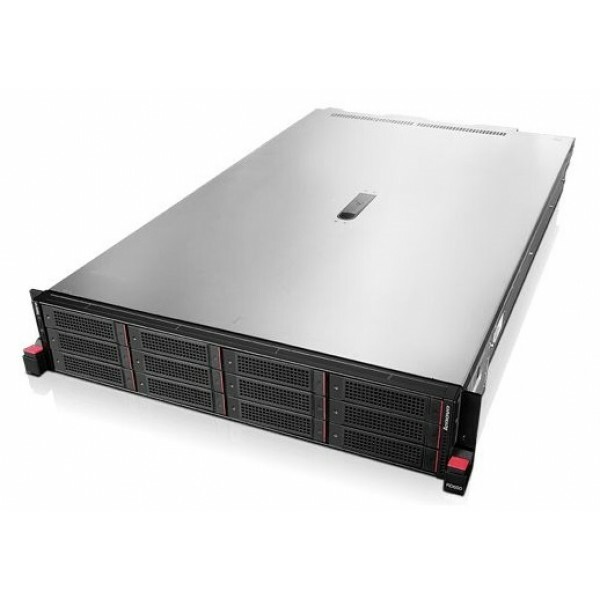 The physical design of the Flex System Enterprise Chassis includes 14-bays that allow installation of compute or manage- ment nodes with up to four networking modules located in the rear. 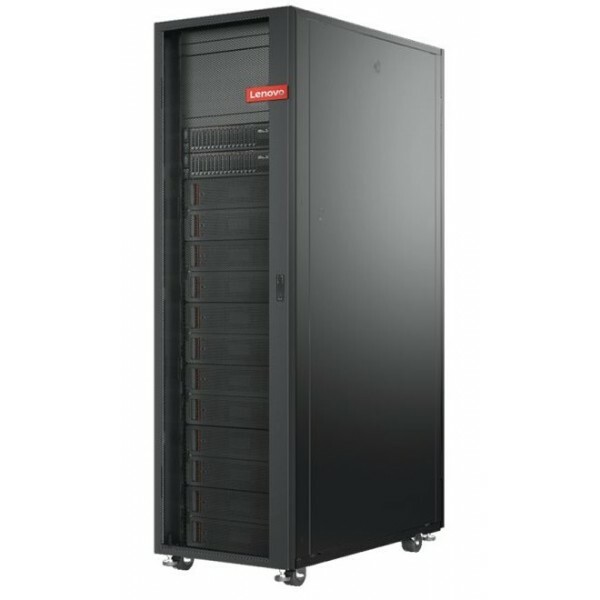 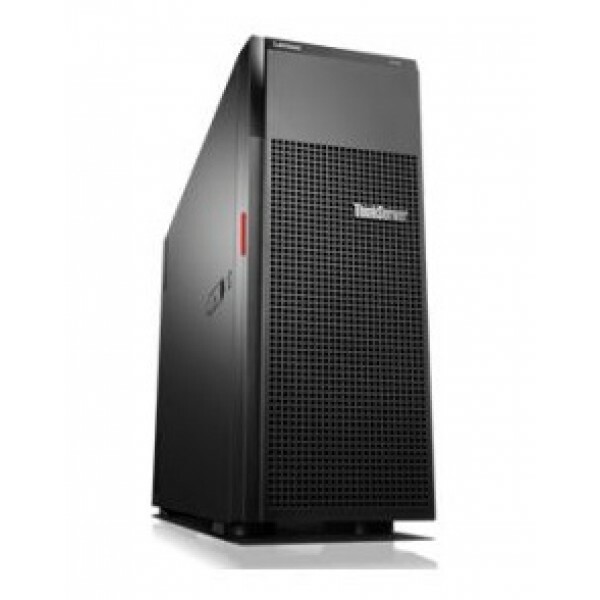 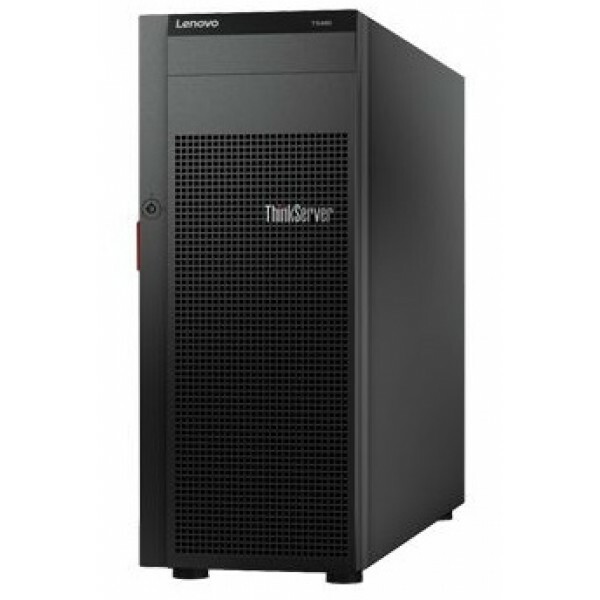 A single chassis or a group of chassis can be fully custom- ized to the specific needs of the computing environment. 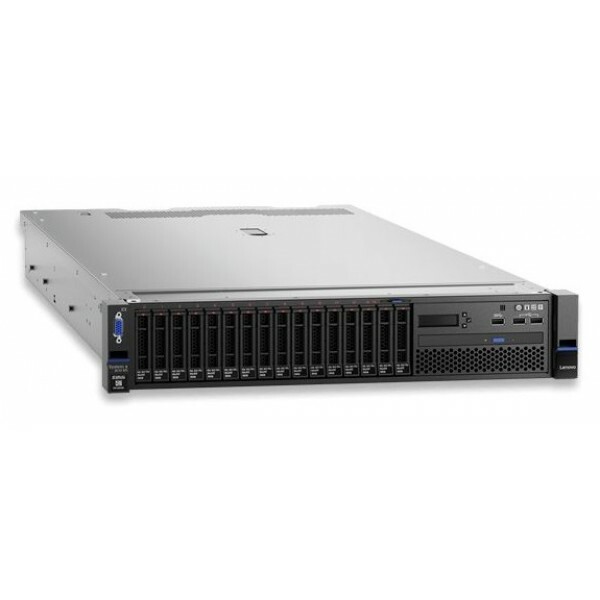 With support for Intel processor-based nodes, you can choose the custom architecture you need for your business. 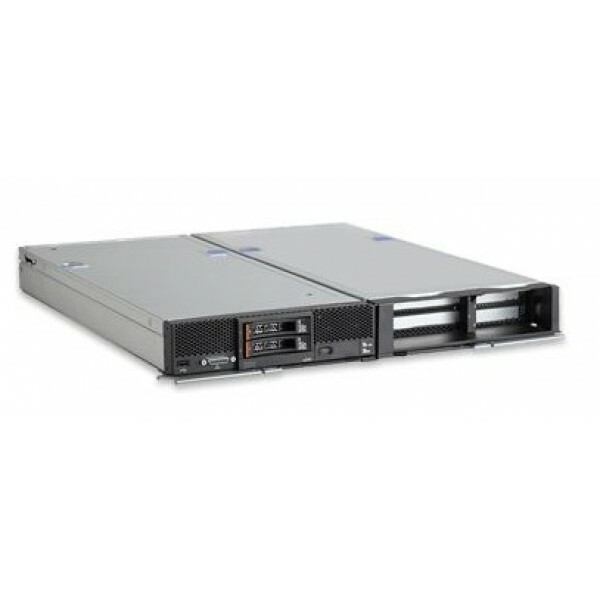 This means your IT can meet business needs using a single platform across multi- ple processors and operating environments.